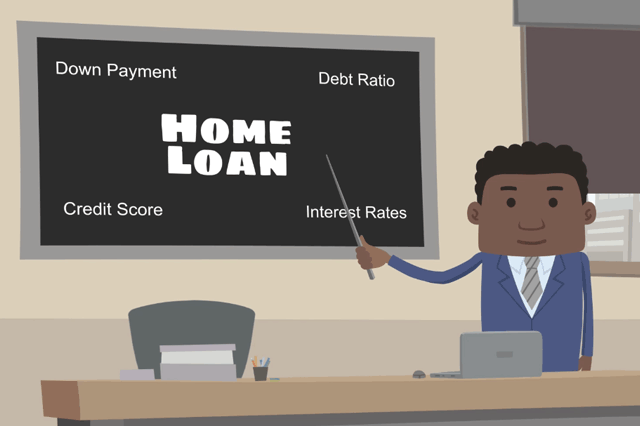 Before you get an FHA mortgage for a new or existing home, your loan and closing checklists will help you prepare properly for the loan process. Take the time to discuss the items on these checklists with your realtor and loan officer. As the buyer and borrower, you will have items on your checklist that are required by your lender, the seller, and even the title company. The closing checklist covers all the fees to be paid, the information to be provided, and the disclosures to be signed before the title is conveyed to you. Having this checklist ready helps you stay on track as a buyer, and ensures that your closing goes the way you expect. Take the time to discuss the items on your checklist with your realtor, to make sure there is nothing you’re forgetting, and to have the peace of mind that after the closing settlement you’ll be able to move into your new home.